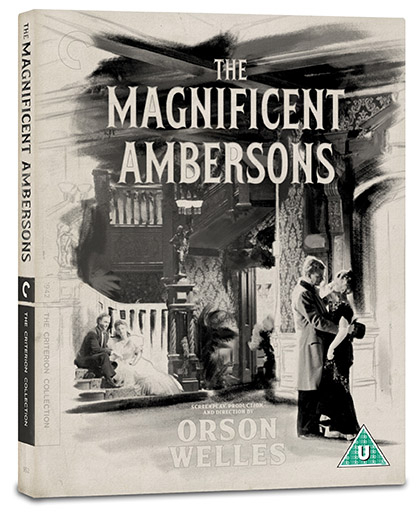 Orson Welles’s elegiac follow-up to Citizen Kane, on Blu-ray for the first time in an edition packed with special features. 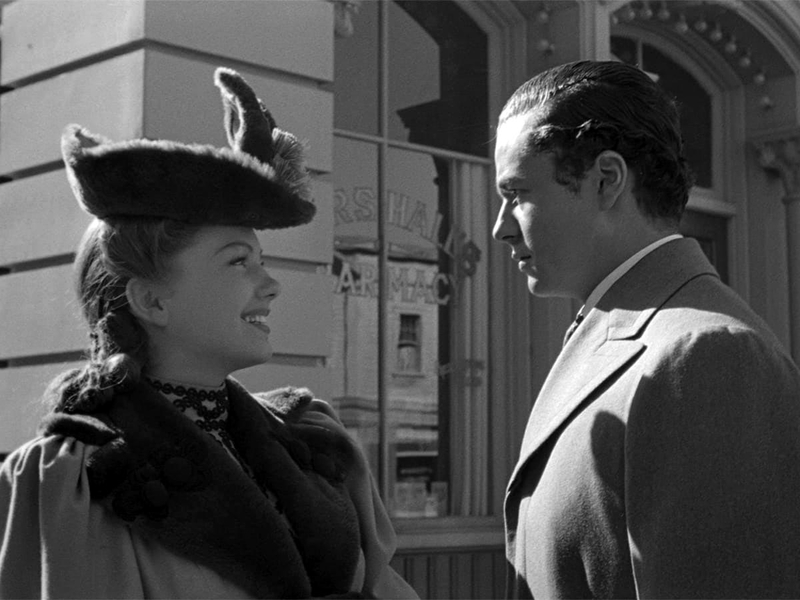 This beautiful, nostalgia-suffused second feature by Orson Welles (Citizen Kane)—the subject of one of cinema’s greatest missing-footage tragedies—harks back to turn-of-the- twentieth-century Indianapolis, chronicling the inexorable decline of the fortunes of an affluent family. 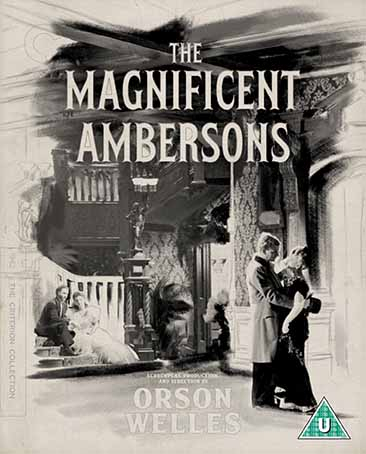 Adapted from an acclaimed Booth Tarkington novel and characterized by restlessly inventive camera work and powerful performances from a cast including Joseph Cotton (The Third Man), Tim Holt (The Treasure of the Sierra Madre), and Agnes Moorehead (Citizen Kane), the film traces the rifts deepening within the Amberson clan— at the same time as the forces of progress begin to transform the city they once ruled. 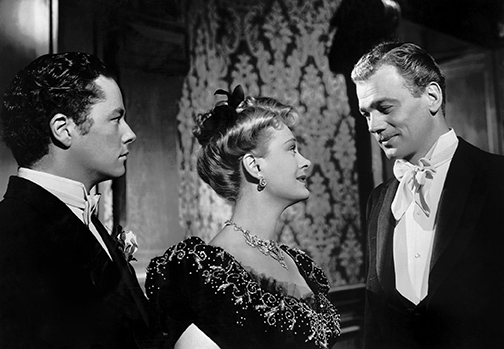 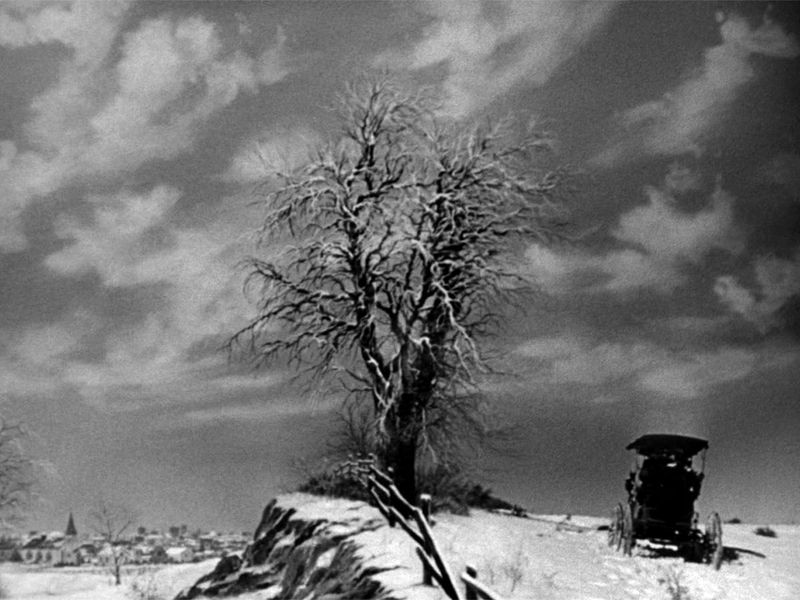 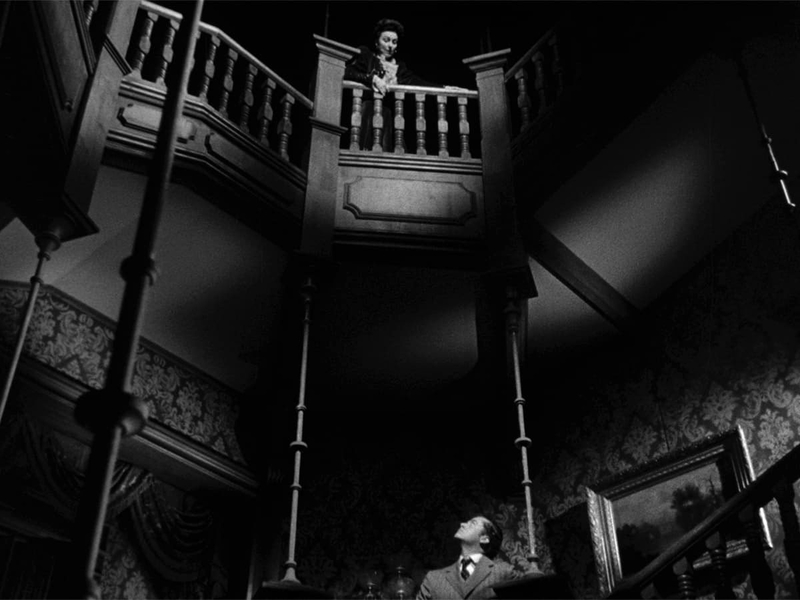 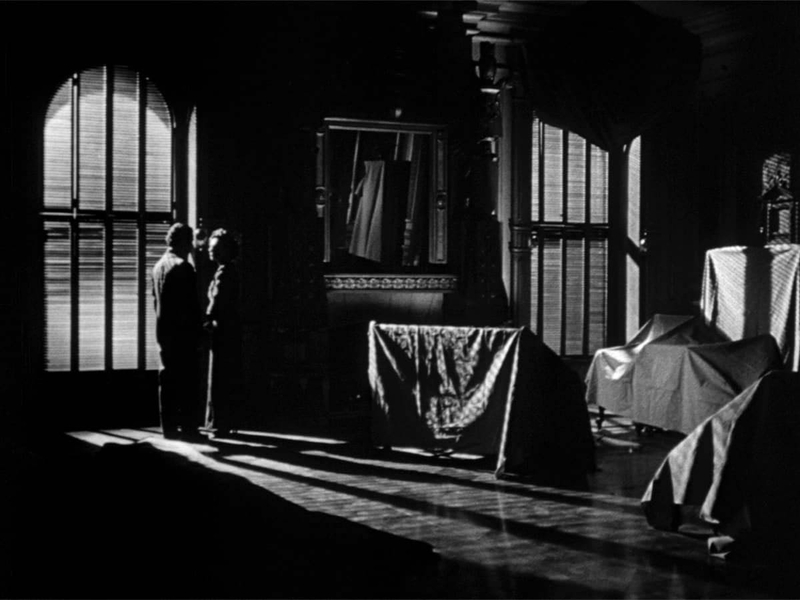 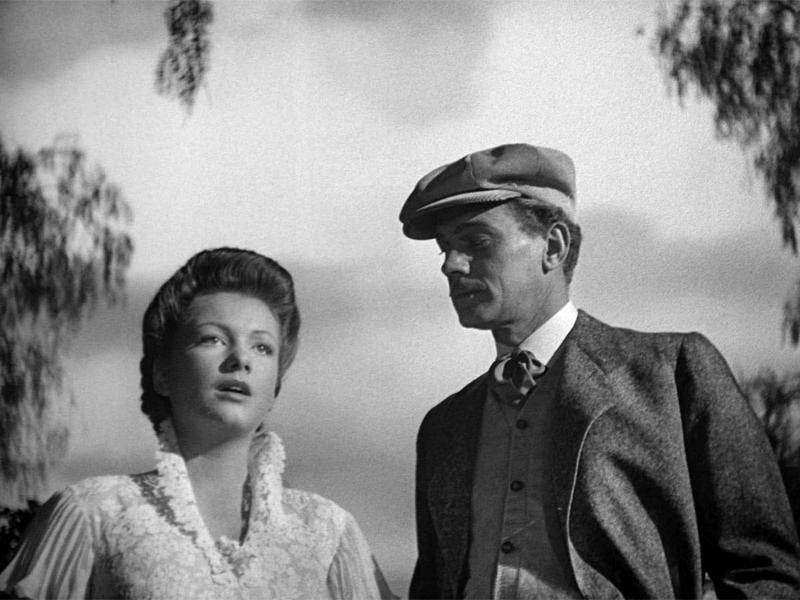 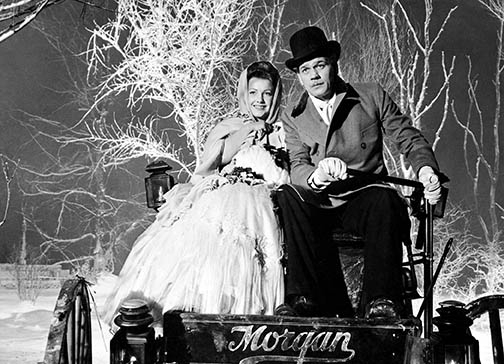 Though RKO excised over forty minutes of footage, now lost to history, and added an incongruously upbeat ending, The Magnificent Ambersons is an emotionally rich family saga and a masterful elegy for a bygone chapter of American life.